Over a period of 25 years Joanne has acquired a unique combination of skills, and a range and depth of experience that enables a strategic overview, a truly integrated understanding, and capacity to assess and analyse the cross-cutting implications of policy, planning, financing, design and delivery decisions. 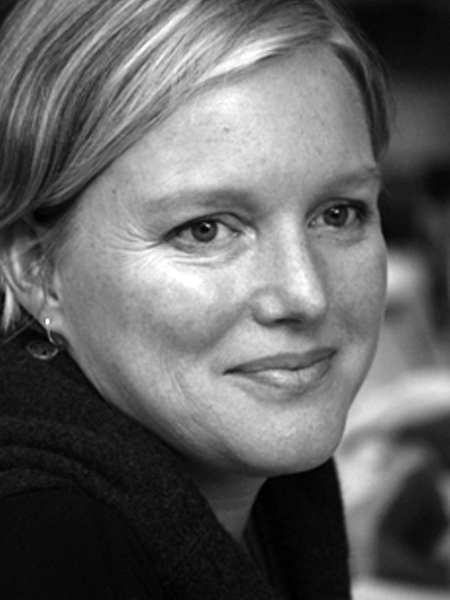 As Gary Short’s partner in Lees & Short Associated Architects since 1995, she has grappled with a broad array of issues related to housing, inclusive sustainable development and spatial transformation. In the process has sometimes strayed away from architecture altogether. Joanne Lees holds a Bachelor of Architecture, (UND: 1990) completed the Advanced Housing Policy Module (part of the Housing Masters Programme at UND) for non-degree purposes, in 1993. She is registered with SACAP and SAIA, served on the KZNIA committee for many years, and was Vice president for a term. Although the focus of much of her work is at an urban scale, and working towards sustainability and social change, she also enjoys the challenge of smaller personal and community based architectural projects, and finds great satisfaction in transforming or re-purposing buildings or places that no longer serve their functions well. She is especially good at the early stages of a project, and is able to immerse herself in a new area and quickly apply her analytical and synthesizing thinking to the situation and concept. Ken’s experience is primarily in the delivery of public infrastructure buildings. He has vast contract knowledge and experience, and insight into the workings of Government procurement processes. He has 28 years working in the public and private sectors. He worked as an architect for the KZN Dept. of Works on their schools program; as the implementing agent for the erstwhile Cato Manor Development Association; and as an architect and development manager for EThekwini Municipality. His experience covers a wide range of types and scales of projects, from local community projects to flagship projects such as the International Convention Centre. He also worked on international stadium projects for Ruben Reddy Architects. 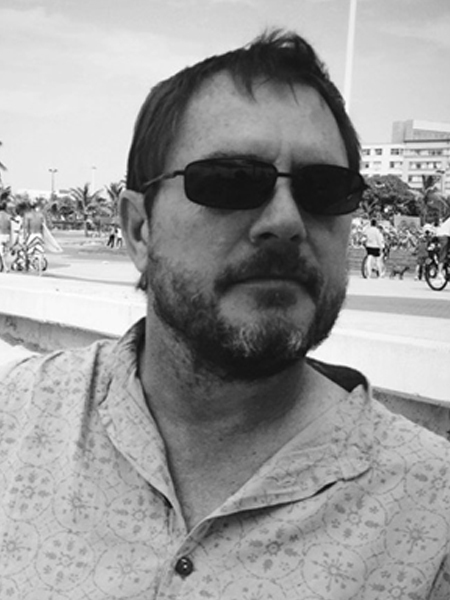 Ken Froise graduated with a B Arch degree from the University of Natal in 1987. He first registered as a Professional Architect with SACAP in 1987, and as a Professional Construction Project Manager with SACPCMP in 2013. 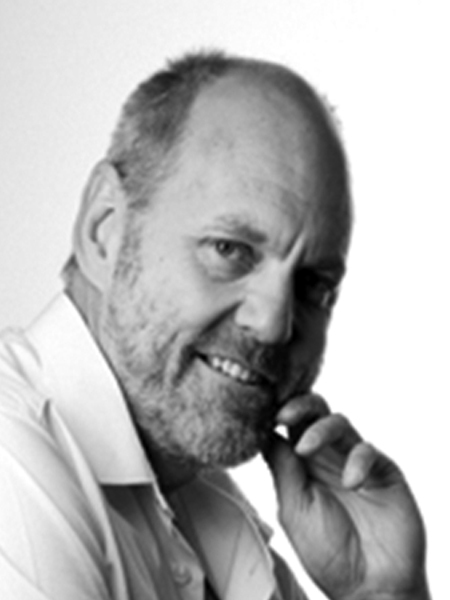 Ken has deep contractual knowledge and experience, and is registered with the GBCSA. His particular strength is in effective project briefing and inception, and in coordinating and managing large multi-disciplinary teams through implementation of complex projects. Gary Short has been the principal of a private architectural practice since 1994, initially as a sole proprietor, and then as Joanne’s partner since they formed Lees & Short Associated Architects in 1995. His core experience is as the project architect and principal agent on a diverse range of private and public sector projects, from inception to completion. His experience includes commercial, industrial, residential, health, schools, and an array of other institutional buildings. 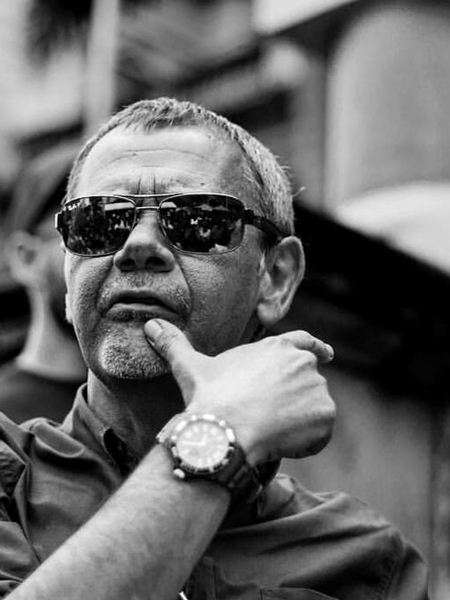 Gary graduated with a B Arch degree from the University of Natal in 1992. 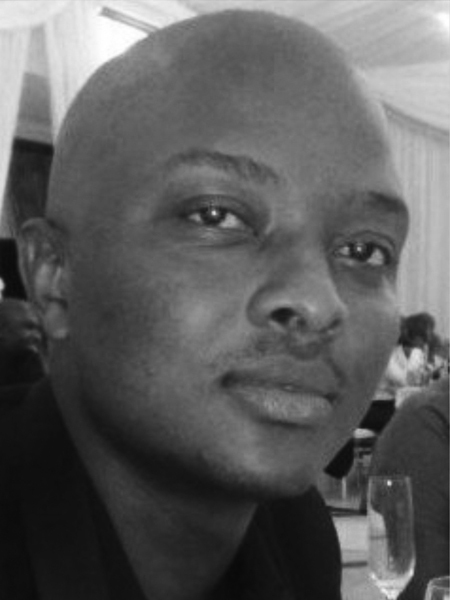 He is registered as a Professional Architect with SACAP and SAIA. His particular strength is in design development and documentation, and contract administration. He has a reputation for excellence in these aspects. Gary has been responsible for overseeing the implementation of all building projects in the practice since 1995, and takes personal responsibility for the larger projects. Gary enjoys working collaboratively with other architects, adding particular technical rigour and experience to any team. Gary has a passionate interest in green building as well as the intersection between architecture and ecology, and applies this expertise in every project. He has recently led the rehabilitation of the wet-land ecology on a brownfield industrial site, and is currently implementing a green building that is part of the eThekwini Municipality’s carbon sequestration initiative. Leon completed his B.Arch (Natal) in 1992, and took a break from Architecture for a while. 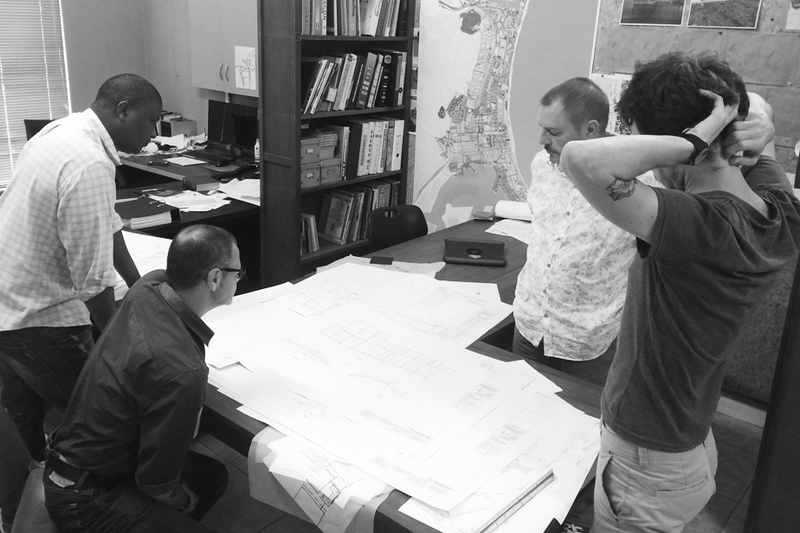 He started working on an ad hoc basis with Lees and Short Associated Architects in 1999, with stints at East Coast Architects, designworkshop:sa before and in-between. 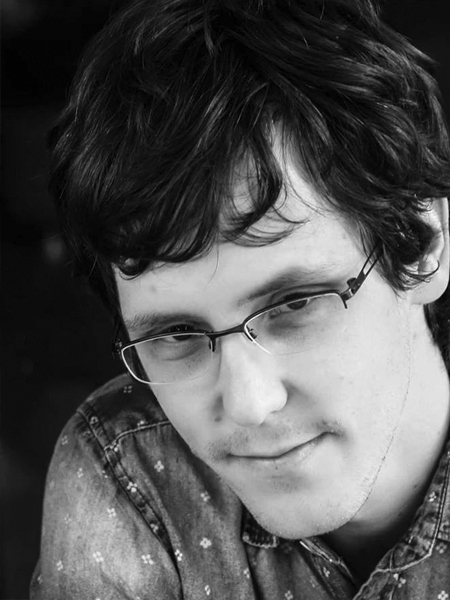 Amongst various parallel threads, Leon has been a constant at UKZN as part-time lecturer, and has contributed an essential intellectual rigour to our team over the last 17 years. 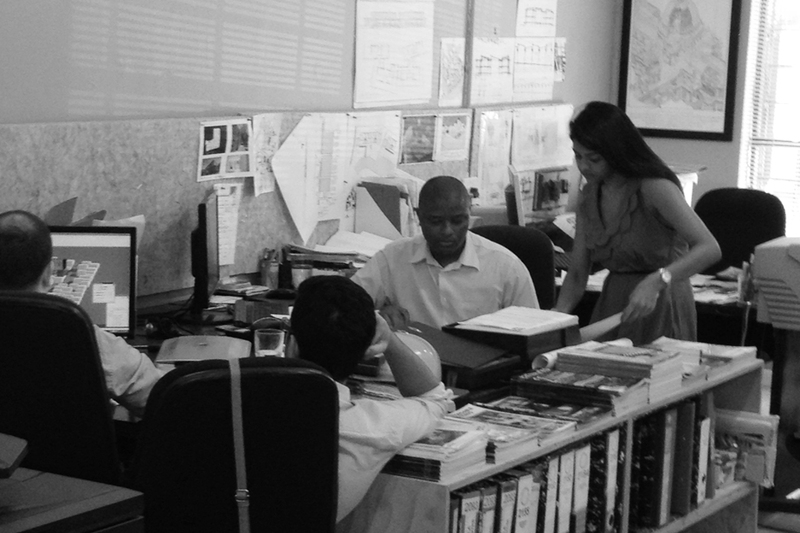 Mbuso started with Lees and Short Associated Architects in 2004 as a young Architecture Technology Diploma graduate (DIT – now DUT), and has been an integral part of the team ever since. He completed his B.Tech in 2007, and is now registered with SACAP as a Pr. Senior Architectural Technologist. Zane studied electrical engineering for 3 years before switching to Architecture. He completed his Masters in Architecture in 2014, and started working with us as a junior Architect in 2015. He is an accomplished illustrator and artist and adds a youthful, tech-savvy creativity into the mix.